Every important occasion makes us think of the perfect gifts for the people we love. A nice greeting card is the traditional attribute of any holiday from birthday to Christmas, and people usually focus less on them. It’s considered that a card should be sweet, funny, and of course beautiful, and these are all the basic requirements. However, there’s another approach that focuses more on a person rather than on the occasion itself. 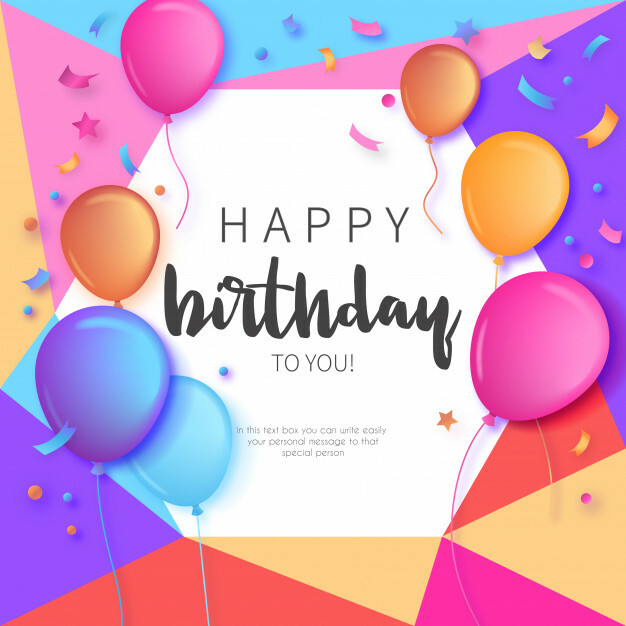 You can make a unique, customized greeting card for your mom, dad, friend or soulmate just by choosing a nice card design, personalize it, and print it. The very fact that you tried to make something special will be priceless for a person who gets it. Less time, fewer expenses, more pleasure! It may seem that guys value the gifts and sweet gestures less than women. Well, they want us to think so. They do love to feel loved, they do like the expressions of the feelings, but they just don’t show this too often, actually. 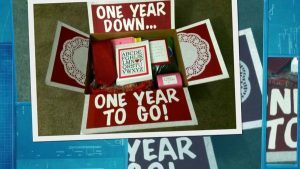 If you want to get your beloved husband or boyfriend something extraordinary, you should definitely think of making an awesome greeting card he’ll never receive from anyone else. This may be a quite complicated task, especially if you’re not a painter or a graphic designer. 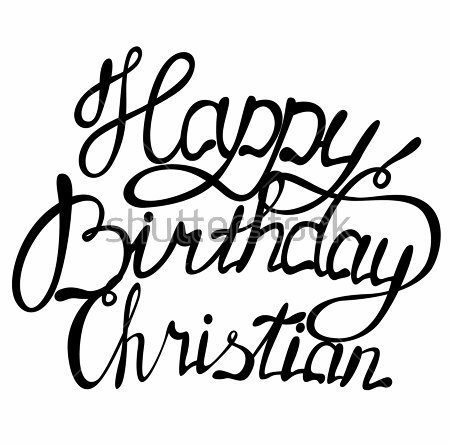 Fortunately, there is an easy way – all you need to do is to find the greeting card design you think he’ll like the most and customize it – no efforts yet a lot of pleasure! Although the selection of the cards in the local stores is quite wide, it’s still limited. 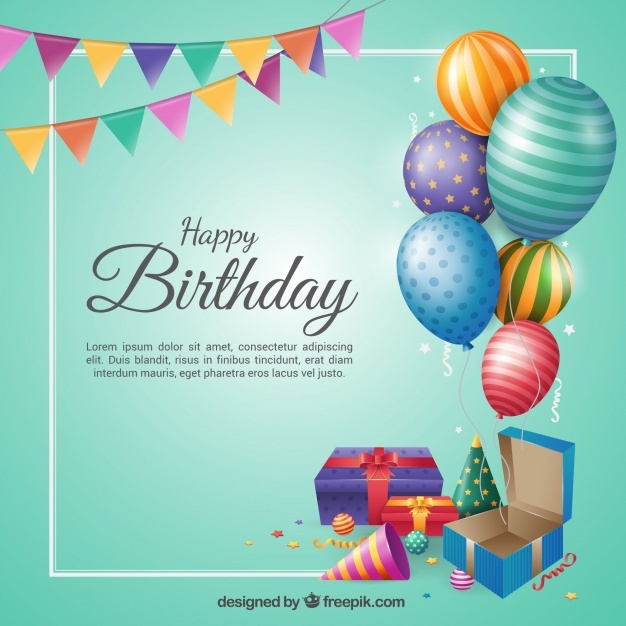 Furthermore, despite the fact that some of them are funny, creative, and customized to some extent, such birthday cards are the mass product. 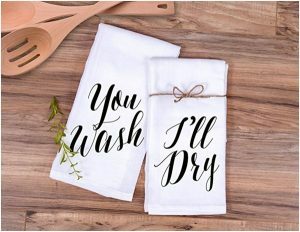 You’ll get some oohs and wows by giving her a really nice postcard from the store, but you’ll hardly be recognized as the best boyfriend or husband ever. This is the matter of priorities and your goals. If you want to impress, surprise, blow her away, you should make one by yourself. 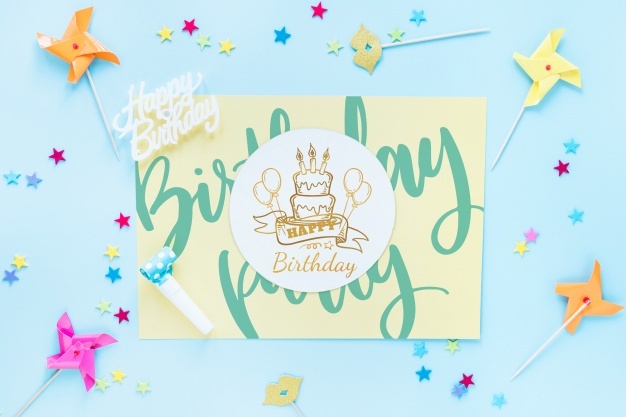 We completely understand that you probably don’t have the time or necessary skill to draw a postcard, and that’s why we recommend you to check out the free printable B-day cards that may be personalized in any way you want. Believe us that her reaction will exceed all your expectations! There is an even easier way to get a greeting card of your dreams. There are a lot of cute images that are also printable, so all you need to do is to choose and add a few warm words. This simple method is especially good for those who are looking for something creative for someone who likes adorable souvenirs. Remember that this little souvenir will be a kind of reminder that symbolizes what you feel about this person, so don’t hesitate to be sentimental! 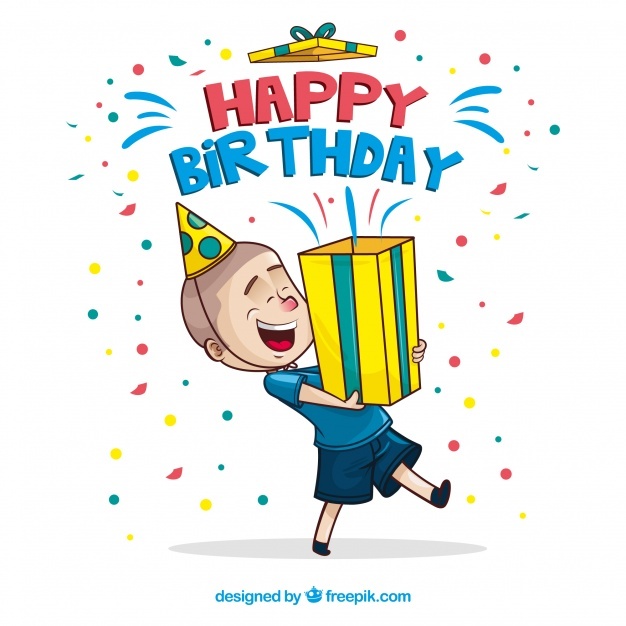 The concept of personalized, printable B-day cards itself is not so effective for children. They will be glad to get a card from a store as well as the card you made by yourself, so what’s the point? 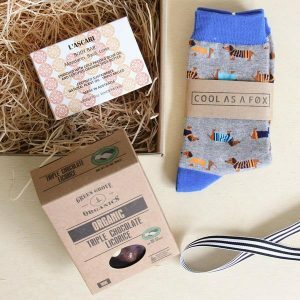 Everything’s simple – you’ll hardly find a card that reflects his or her interests in a local store, but you’ll easily find it online. For instance, if a boy is a big soccer fan, he’ll absolutely love a card with a cool, encouraging phrases and the picture of something thematic, balls, field, etc. The number of ideas and options is infinite. The best thing about such cards is that the choice of the cool options is enormous: from the cute pictures with animals and flowers to the short comics with a hilarious plot. Most of them are free, and that’s another fact that is more than encouraging. You can easily find a funny card with a joke about wine for a friend you like to spend cozy evenings with or a touching and memorable pic for your significant other. As we have already mentioned, there are a lot of hilarious B-day cards. Some of them are very specific (so if your friend isn’t a big fan of dark humor you’d better not choose this option), some of them less “explosive”, so you can choose them even for your mom without any consequences except for a smile on her face. 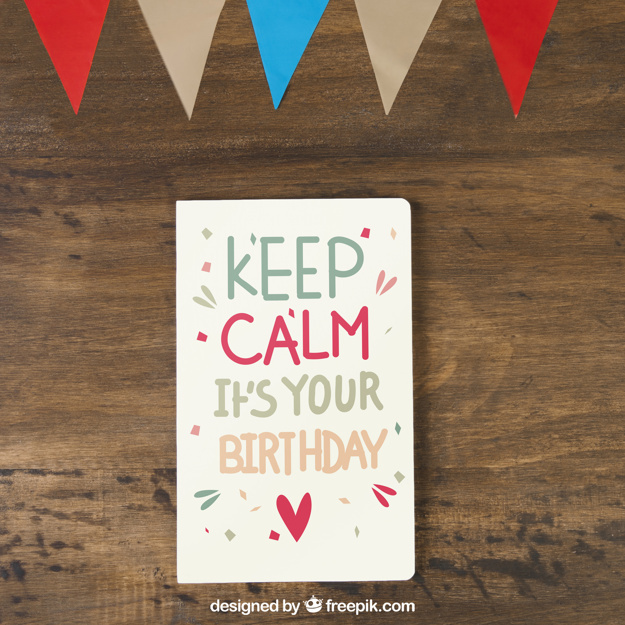 Every of these awesome greeting cards is sure to be a hit at the party! The Internet gave us a lot of stunning things, and one of them is the opportunity to make your own birthday card without taking a brush in your hands. Not all of us were born with the talent of the great artist, so that may be a great alternative. Moreover, even a card made on the basis of a certain template will be still original! You’re making certain efforts, you’re thinking of a person, and that all makes it so special. Showing respect for someone’s faith is the best way to demonstrate how much this person means to you. 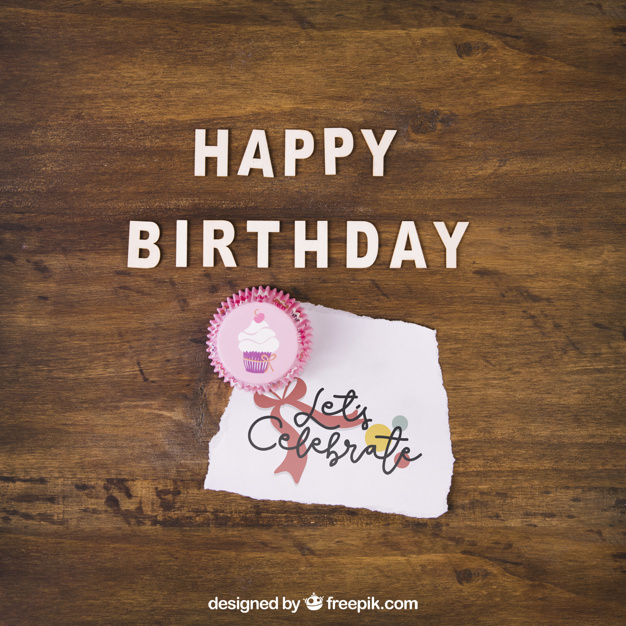 Sometimes a birthday card with the nice religious symbols or plots is a much better option than a picture with an adorable bear, beautiful fields or smiling sun. It’s better just because it symbolizes what the receiver considers the most important aspect, concept, the main idea of our lives. Don’t doubt that a person that gets a card like that will understand how deep your love and respect is. Probably, the biggest advantage of such self-made B-day cards is that they don’t look like the self-made ones. 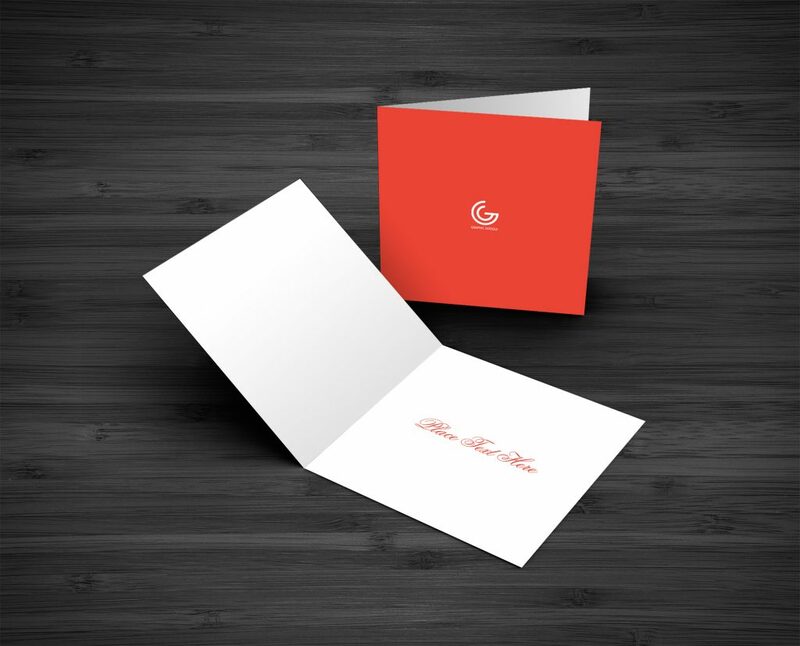 Particularly, they are foldable, and this feature allows making the real masterpieces with thematic, attention-grabbing front side, and the printed or hand-written heartfelt message inside. This option is perfect for those who don’t want just to find and print a card. 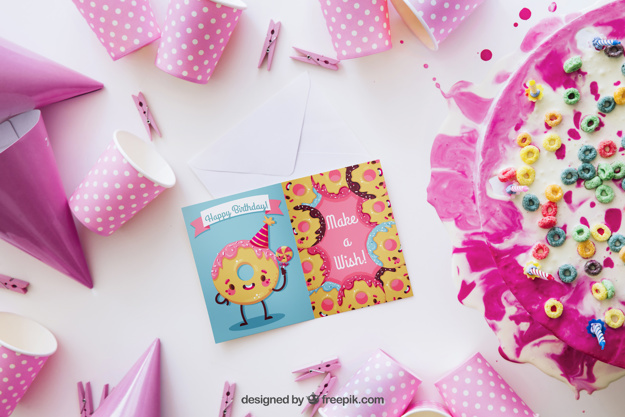 You can easily make it more personal and touching by choosing a nice birthday card design and coloring it by yourself. The nice bonus is also that you’ll have a great time painting it – it’s a great alternative to the anti-stress coloring books, actually.